Rest in peace, Pageant Patty. Last Monday’s Miss Universe pageant is the best one the organization has done, as claimed by Paula Shugart in various TV interviews. The delegates, on the other hand, have taken to Instagram to profess their love for the country. But really, the best thing about the 65th edition of the pageant is the overhaul they made to the brand and how it translated to what we viewers saw on TV. 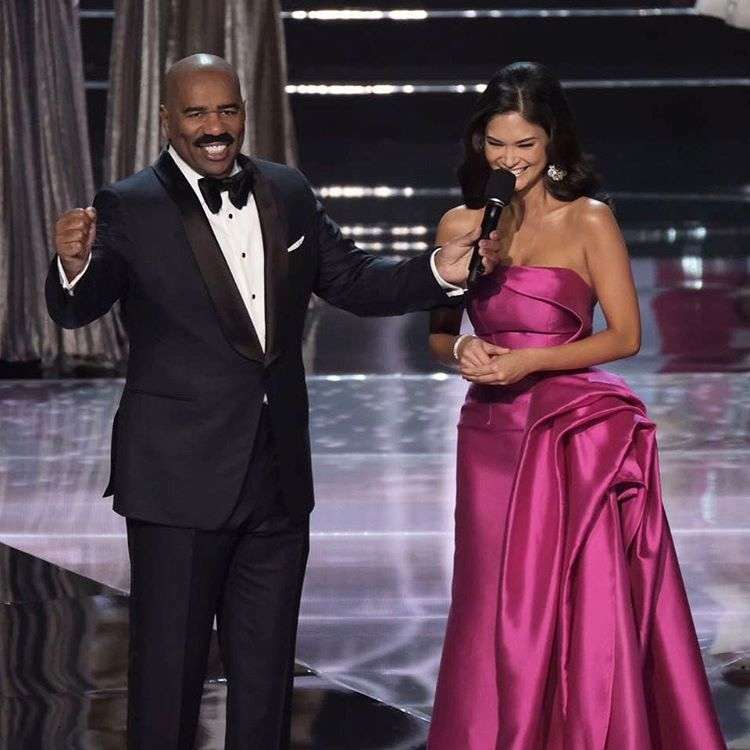 From the surprises during the Top 13 announcements and the fashion worn by the candidates to the funny repartee with host Steve Harvey and the crowning of the actual winner, Miss Universe is not just confidently beautiful anymore. She is self-effacing, charming, fashionable, and real. Below, a list of clichés that were laid to rest this year—and how. 1. To stand out on stage, you need to wear platform heels. Fortunately, it took Miss France Iris Mittenaere to dispel the notion that (a few more inches of) height is might. Seeing how she competed and won the Miss Universe crown wearing single-sole steppers, we are hopeful that this French loop—started by Monsieur Louboutin—will be closed by Mademoiselle Mittenaere for good. …and left town with the crown. Is there a single definition of a bikini body anyway? Miss Canada’s physique is not your usual Victoria's Secret Angel body, but she rocked it well enough to advance to Top 9—and make a difference for girls everywhere. 3. To perform well in the evening gown competition, you need a slit, a train, a drape, or everything at once. 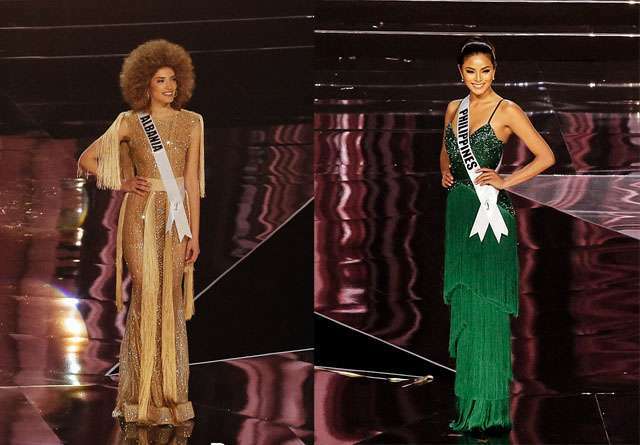 The evening gown segment is where the delineation between a pageant girl and fashion girl is most visible. But from this year’s crop of delegates emerged a few ladies who blurred that line. Fringe, an Alexander McQueen staple detail, showed up in the evening gowns of Miss Albania and Miss Philippines. 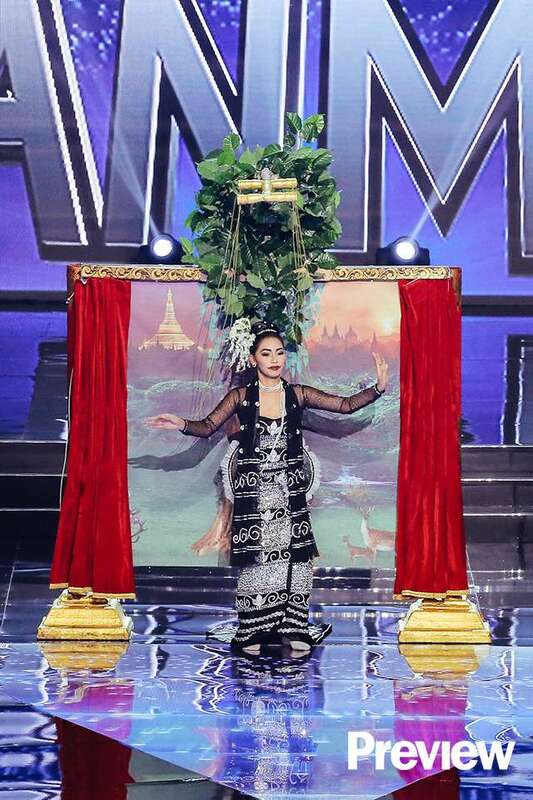 Miss Thailand went for the timeless and timely in her own version of Queen Sirikit’s Thai Chakri dress. 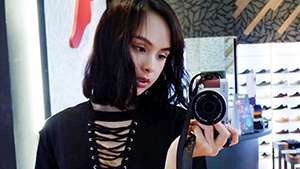 That her gown is rendered in black expressed her respect to the departed King Rama, whose legacy she would talk about during the Top 6 interviews. Also, the shoulder drape is not an afterthought but part of the main idea. 4. To make the cut, you need to wear the right sash. Not at all! If anything, this edition of Miss Universe offered the biggest upsets during the announcement of the Top 12 finalists. Delegates with the “sash factor” such as Venezuela, Dominican Republic, Australia, and Ukraine did not advance to Top 13. 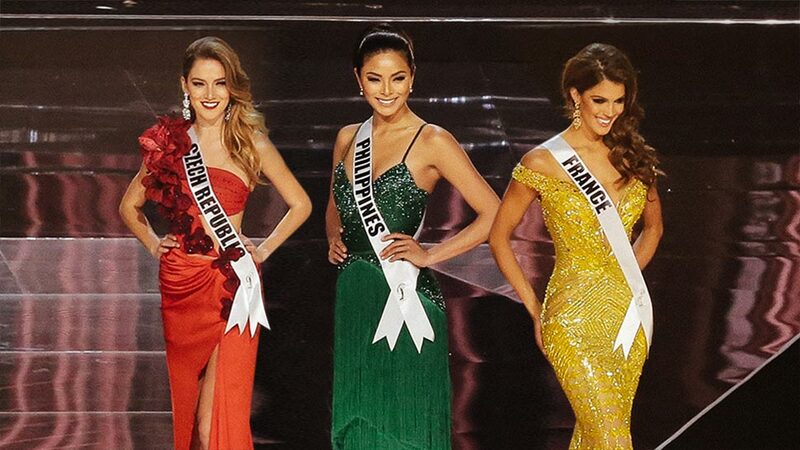 So did Puerto Rico, India, and Angola despite having their respective former Miss Universe winners in the judging panel. 5. To boost your chances, you need to create D-R-A-M-A. 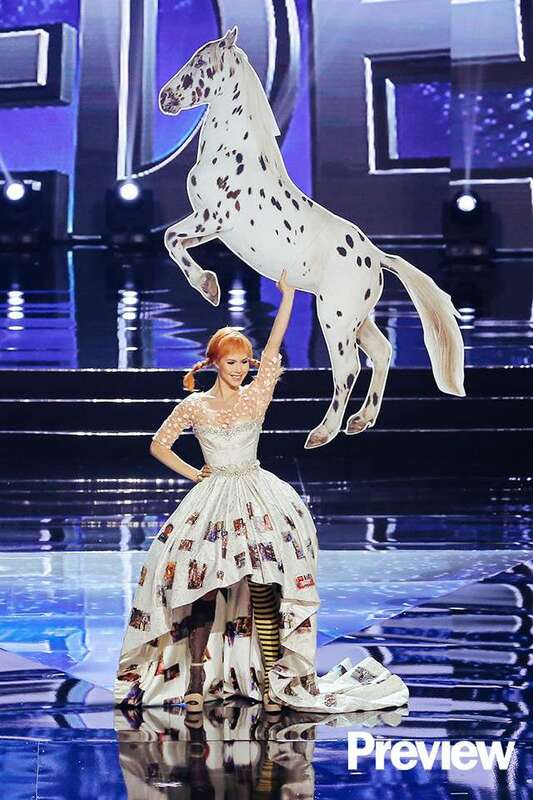 If there’s one thing we learned from onstage paandars, it’s that: (1) a skirt within a skirt; (2) a one-woman puppet show; or (3) or a horse may get you publicity, but not exactly a place in the Top 13. 6. To move the judges during the Q&A round, you need to use superlatives. During the final Q&A centered on personal failures, Miss Colombia Andrea Tovar deflected and preached “strength, value, and principles” to the audience. Miss Haiti, on the other hand, anchored her answer on the 2010 earthquake that hit her country. But it was Miss France’s everyday girl approach to the Q&A, citing her frustrations in med school, which got the judges’ nod. She kept it real, and she got the crown. 7. To keep your queenly image, you need to do or say only queenly things. Save the protocol for young Elizabeth of The Crown. Today’s beauty queens are anything but stiff, can throw a punchline or two, and make fun of themselves. Pia’s roast of Steve Harvey is a precious TV moment. 8. To be a royal, you need a title. In the case of the ex-Miss Universes who watched or judged in Manila, they became more queenly after they’ve relinquished their titles. 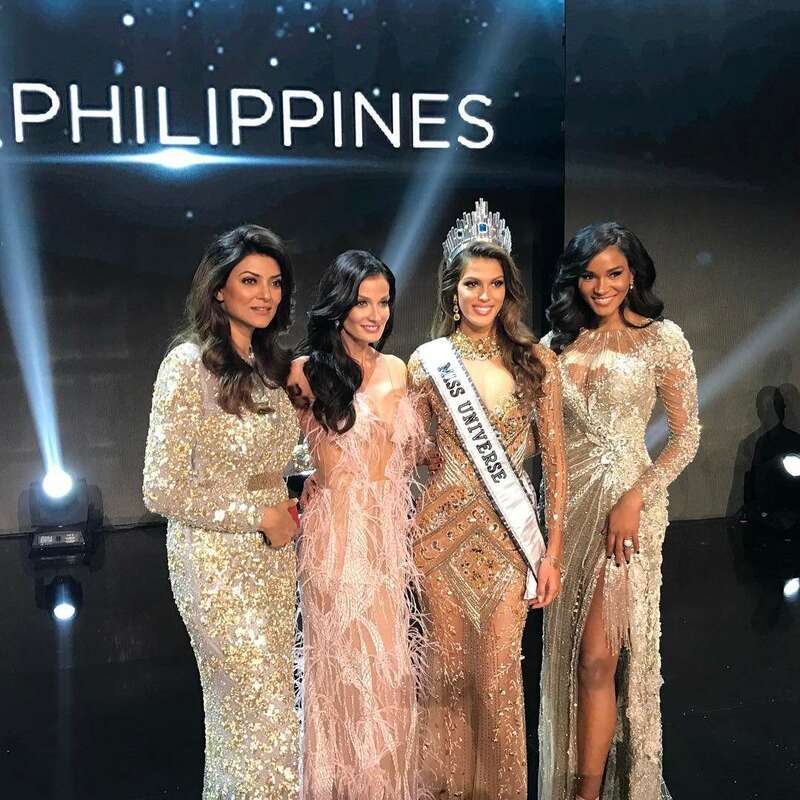 New Miss Universe Iris Mittenaere flanked by 1994’s Sushmita Sen, 1993’s Dayanara Torres, and 2011’s Leila Lopes. 9. To be a queen, you need a crown on your head. It would have made even more impact to see Pia wear the Miss Universe crown during her farewell walk but seeing how she carried herself onstage throughout the evening and how she represented the country during the last 13 months, it’s all good. 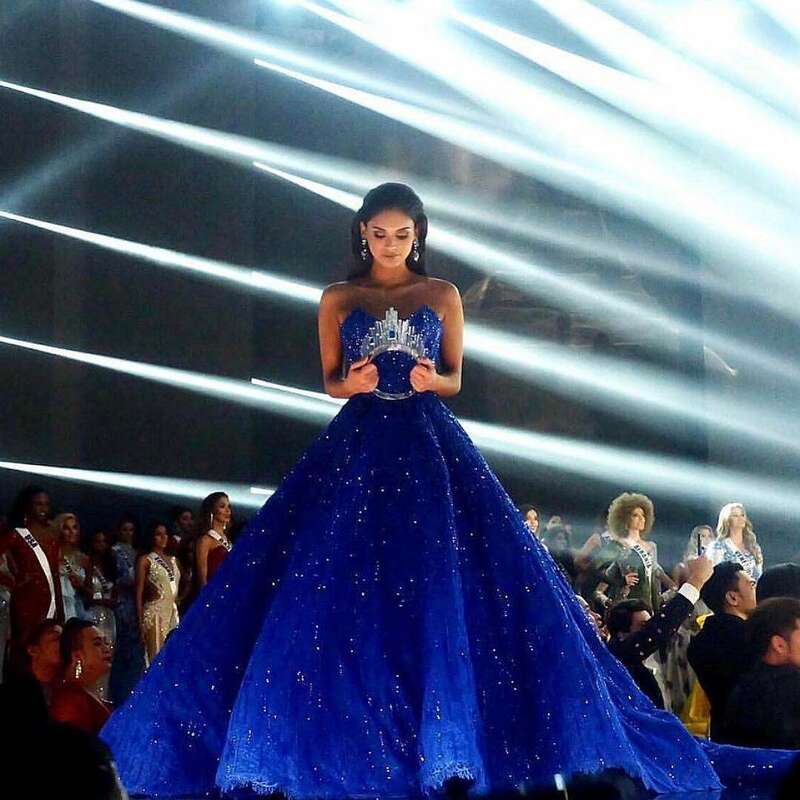 With or without her crown, we all know Pia's a queen. 10. 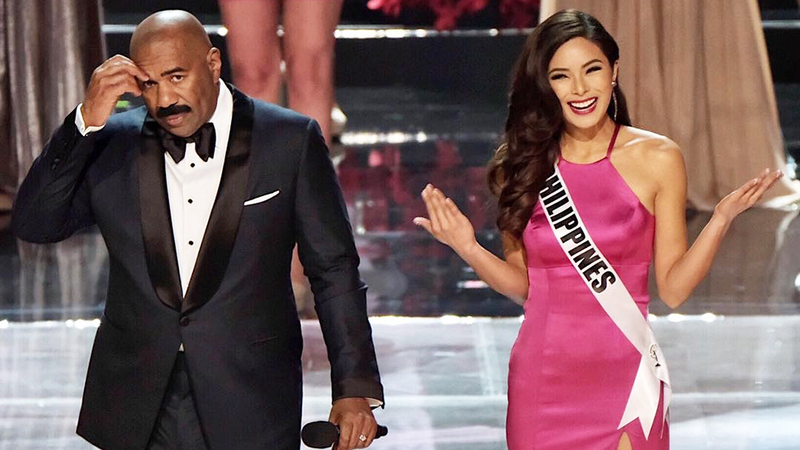 To be a winner or at the very least, winnable, the first name of the Miss Universe candidate must end with the letter A. Sure, it’s been the case since 2008 but just because the first name of every Miss Universe since that year ends with the letter A does not mean the pageant will choose a girl based on the name on her birth certificate on any year. Dayana, Stefania, Ximena, Leila, Olivia, Gabriella, Paulina, Pia, IRIS. Sorry, but this show is not brought to us by the letter A.